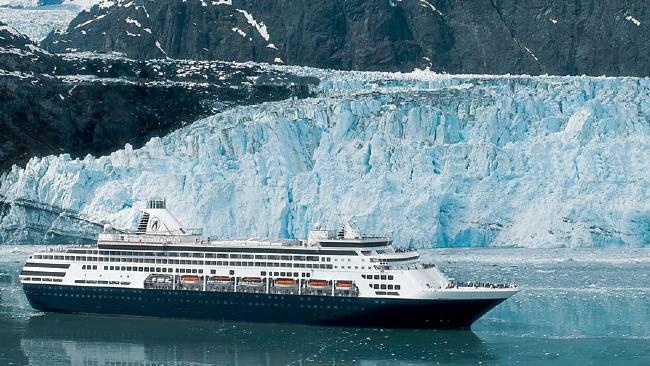 Holland America’s Zuiderdam ship during an Alaska cruise. WITH great anticipation, Elaine Chan and her husband hopped on-board Holland America's Zuiderdam ship for a 24-day holiday. At first, it seemed like a dream come true. But on day five, things went terribly wrong. 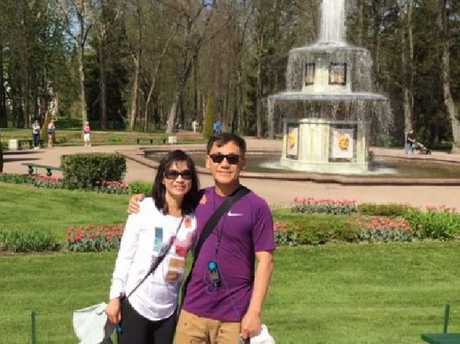 The couple was thrown off the vessel in Helsinki after the captain accused Ms Chan's 65-year-old husband - who does not want his name disclosed - of pushing a crew member two days earlier during a brawl in St Petersburg, Russia. Now back on dry land, the embarrassed cruise-goers have launched a heated battle with Holland America to clear their names and obtain a refund. 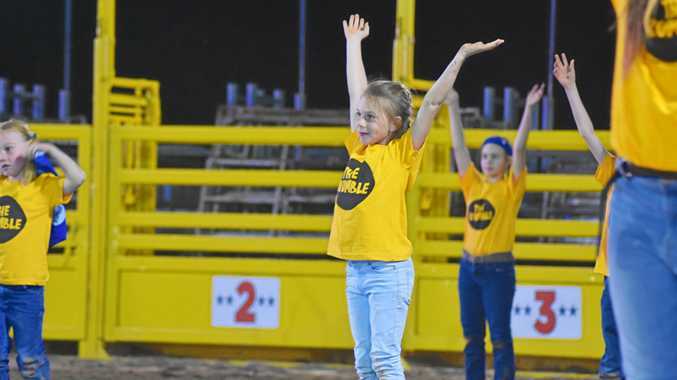 They fiercely deny being involved in the incident and claim the company made a mistake. "I promise this story will make you angry," said non-profit consumer rights group Elliott Advocacy's Michelle Couch-Friedman, who broke the story after being approached by the couple. "It's yet another troubling case of a company levelling a wild accusation at a customer and refusing to provide even a shred of evidence to support it. And it's the consumer who pays the price - financially and emotionally." The couple were booted from the MS Zuiderdam ship. Ms Chan told Elliott Advocacy that it was around 8am in the morning on day five of their cruise when the captain called them into his office to discuss an incident where several passengers had been verbally abusive towards the crew. One had pushed an employee, and Ms Chan's husband had been identified as the offender. Bizarrely, the fight had occurred two days ago, so why did it take so long to mention it? Despite their denials, the duo was told to get their belongings together and were handed tickets back to San Francisco. Ms Chan said they were blindsided and had no time to argue their case properly. "We did not expect our highly anticipated vacation to end as a nightmare in complete humiliation," Ms Chan said. "We were kicked off the cruise by the Holland America captain in Helsinki. He forced us to leave the cruise by 10am to catch our flight. If we did not leave on time, he said we would miss our flight." She said on the day of the alleged assault, they had noticed a group of angry passengers standing nearby. The group had become disruptive because they were forced to wait to disembark the ship for shore excursions, with Ms Chan noticing one of the men push past crew members. However, they insist they were not part of the disruptive group. Elaine Chan and her husband. Ms Chan asked Eliott.org if they can really get kicked off a cruise without evidence or a chance to respond? "My husband didn't do this. Someone made a mistake and misidentified him. This false accusation has really taken a toll on him," she said. "Your husband participated in a scene where staff members were verbally abused. This abuse became physical when he and another guest attempted to push their way off the ship in port at St. Petersburg. "As a result, a staff member required medical attention. As stated by the captain in your verbal interview and in our previous correspondence, this is a violation of Section 4 of the Cruise Contract, and so the decision was made to remove both parties from the ship at the next port of call (Helsinki)." They also offered to provide photos of themselves on the day of the incident in the hope they could be compared with photos of the perpetrator. No luck. In a final desperate attempt to get a resolution, they even agreed to take a lie-detector test - at their own expense. Still no luck. Holland America has allegedly still failed to provide any evidence to support its claim, stating simply: "While we regret that this final response could not be more favourable, we do hope you will continue to include Holland America Line in your travel plans. "Thank you again for your inquiry. I appreciate this opportunity to assist and hope you will sail with us again soon." But this response was puzzling to Ms Couch-Friedman. Something didn't add up, she told news.com.au. If the cruise line really believed he had assaulted crew, why would they ever want them back on-board? 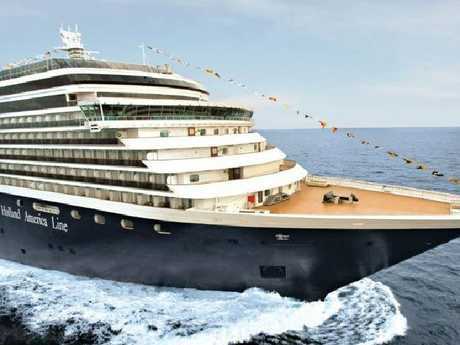 In a statement to news.com.au, a spokeswoman for Holland America Line said: "The safety, security and comfort of our guests and employees is Holland America Line's highest priority. "In rare instances when inappropriate guest behaviour violates the terms of their cruise contract, including not following the orders of ship's officers or making offensive physical contact with crew, guests are disembarked from the vessel."